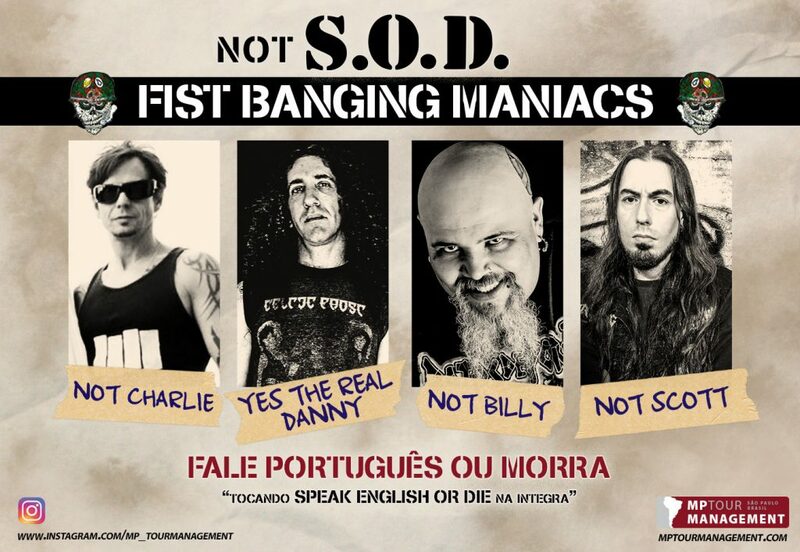 Brazilian allstar band Fist Banging Maniacs confirmed support for D.R.I. in Sao Paulo and Limeira, Brazil. 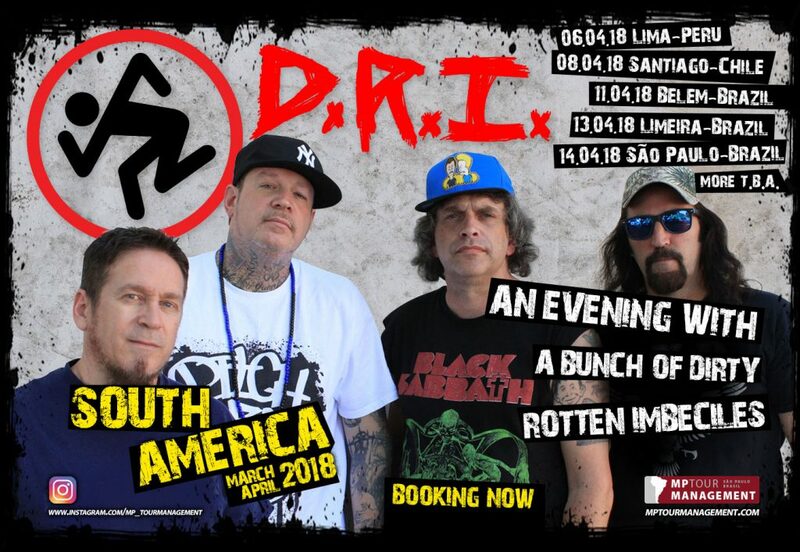 13.04.18 Limeira, Brazil @ Bar da Montanha w/ D.R.I. 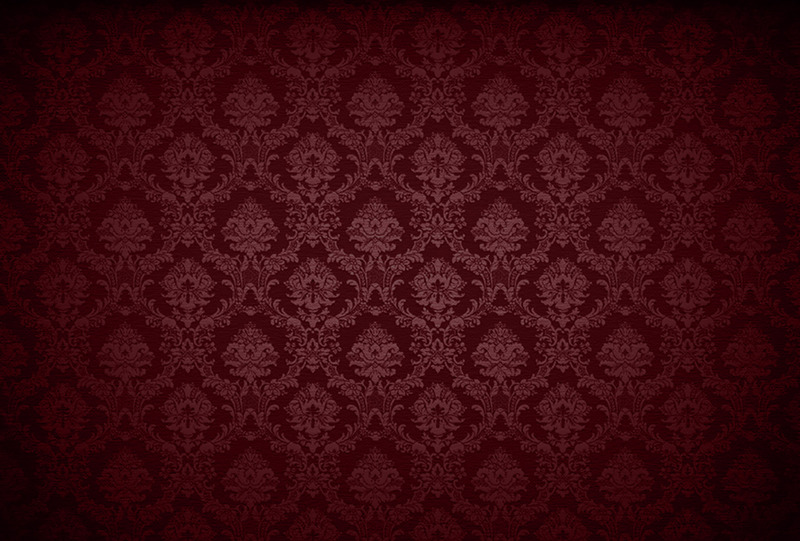 There might be some special guests. Or not.